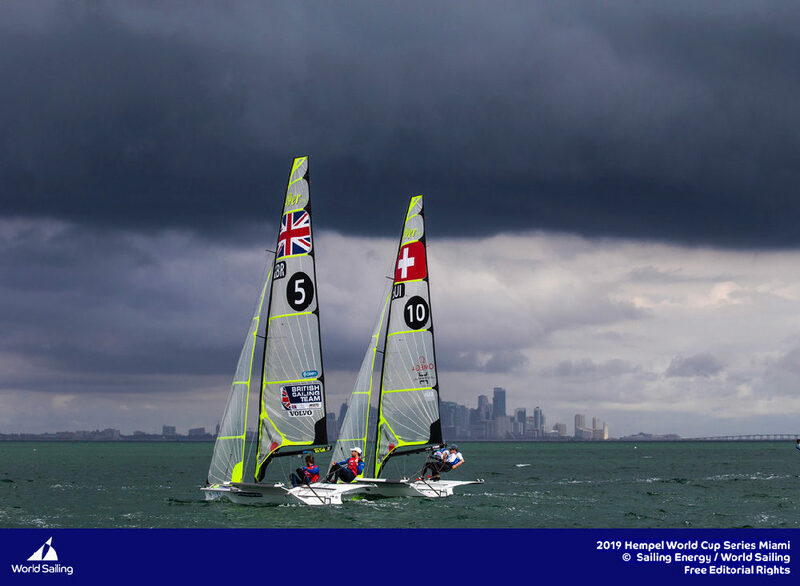 Talking about results and regattas is important, but revealing the inner workings of the team, the behind the scenes decisions that shape the group and provide the foundations for development, is of equal interest. 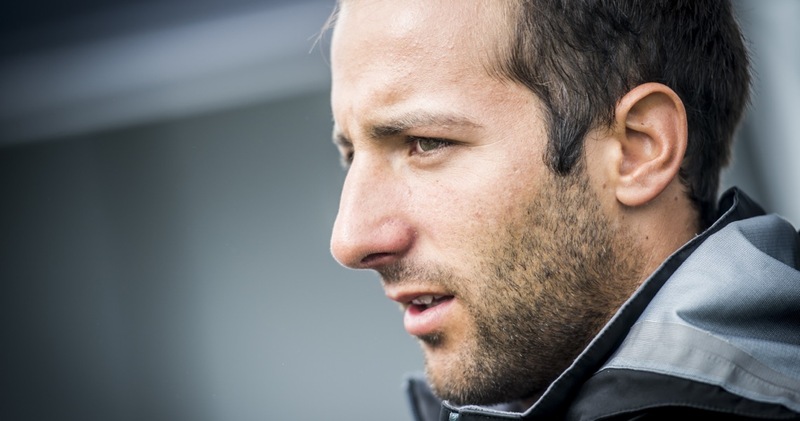 This falls to Alex Schneiter, Team Manager: “Tanguy Cariou’s appointment this season as Sports Director has been a huge help,” said the team boss who couldn’t maintain the intensity of 2013 without such a solid team. “Others also provide unwavering support, people like Francois Rayroux for example, who manages the legal side,” he added. 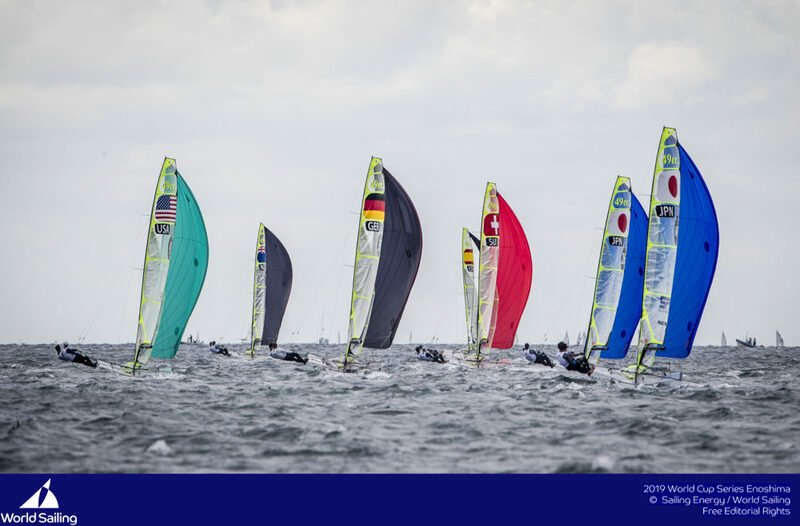 The Team Tilt Decision 35 crew (who will sail in new colours next year) will be announced at the beginning of the season. 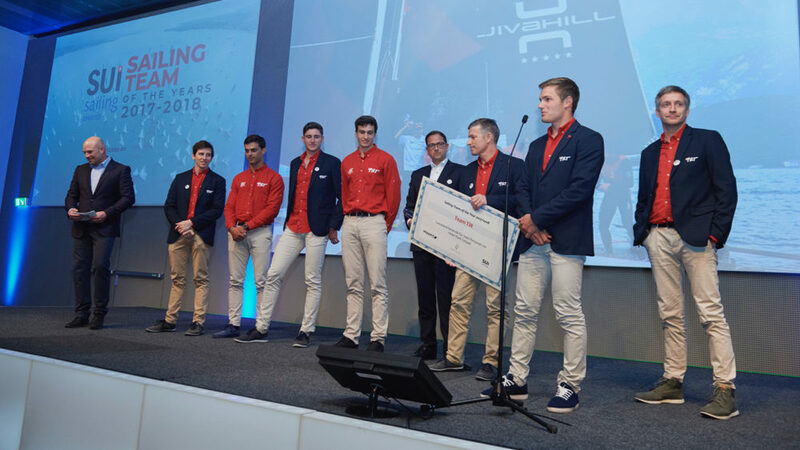 At the 35th America’s Cup press conference in New York on 2 December, organisers confirmed the second edition of the Red Bull Youth America’s Cup. 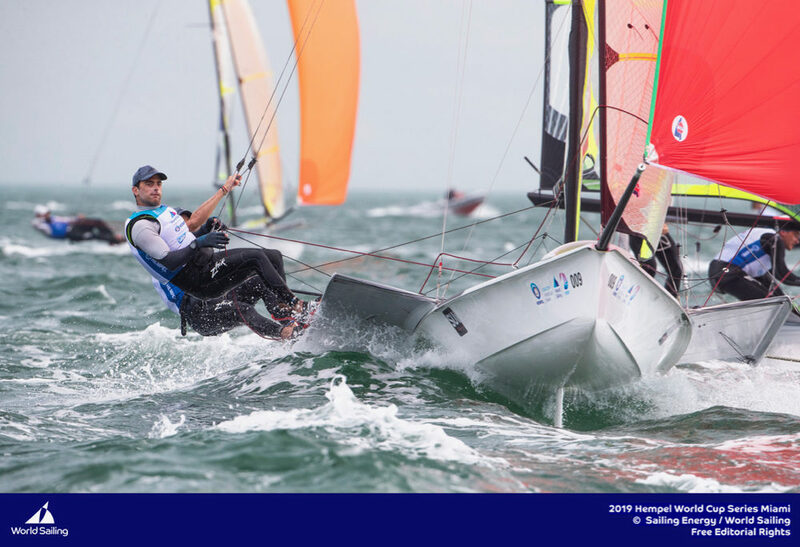 The competition remains reserved for youth sailors – although the age limits, previously 19-23, have yet to be confirmed in the rules – and will take place in Bermuda on foiling AC45s sponsored by Red Bull. “It is excellent news,” said team boss Alex Schneiter who welcomed the announcement. 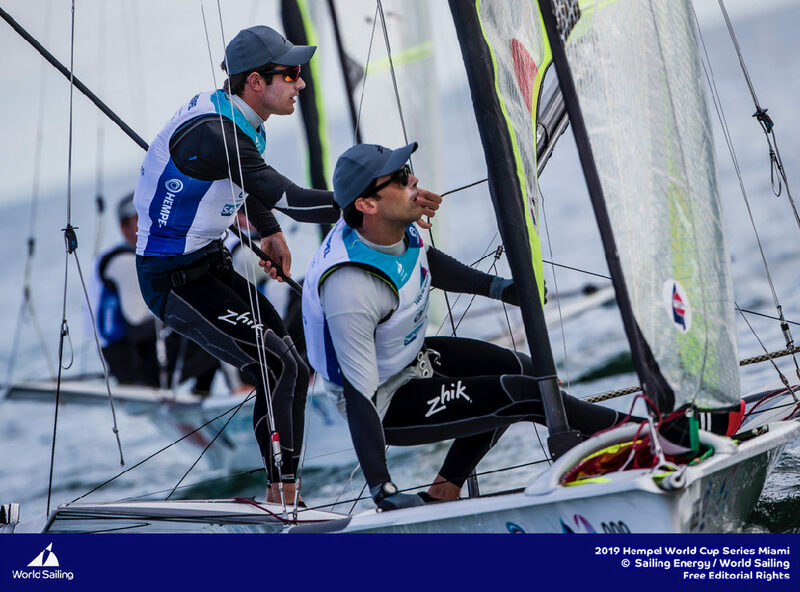 “Bermuda offers an ideal race course with fairly constant and stable wind and foils are a natural evolution. 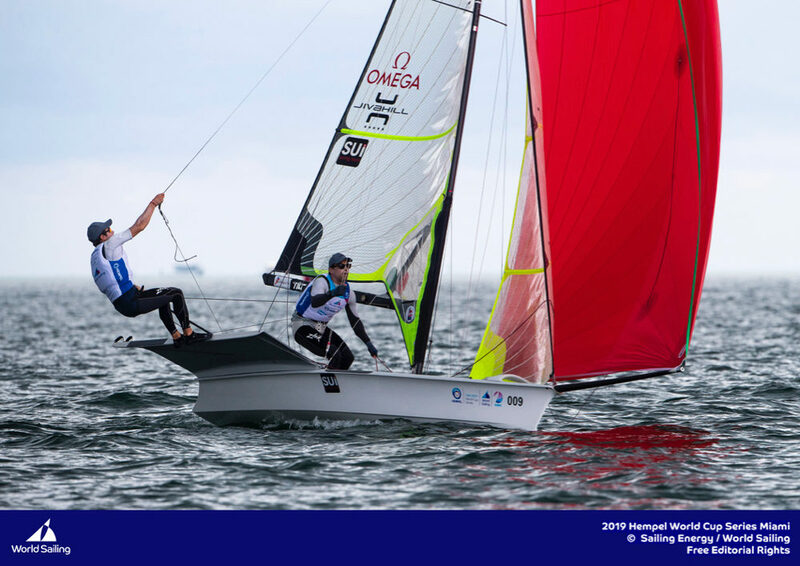 Lucien Cujean reflects on a positive year that was dedicated to learning about the 49er. He says Tom’s exacting, organised and observant approach to teaching has been invaluable. “We have learned a lot this year and are able to measure where we stand against our peers,” explained Cujean. 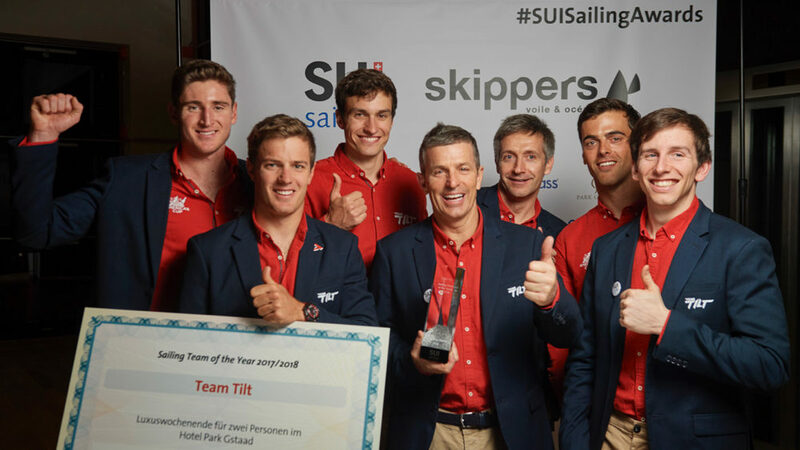 Helmsman Sebastien Schneiter added: “In 2015, our objective is to continue to notch up experience by sailing as much as we can alongside good training partners. The European Championships in July and the Worlds in November will be the two landmark moments for us next season. 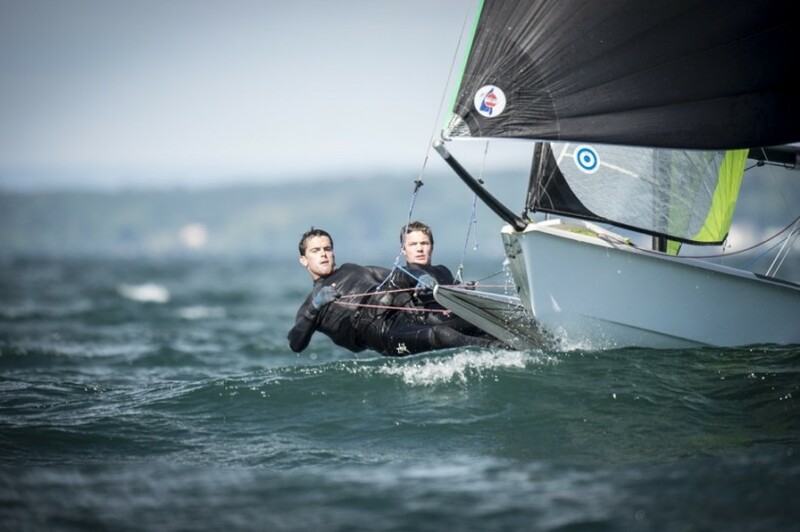 We are more motivated than ever!” The duo joined the Swiss Sailing Team framework so now also has the support of the Swiss Federation for their Olympic Campaign. Two high quality suppliers officially join Team Tilt for 2015. 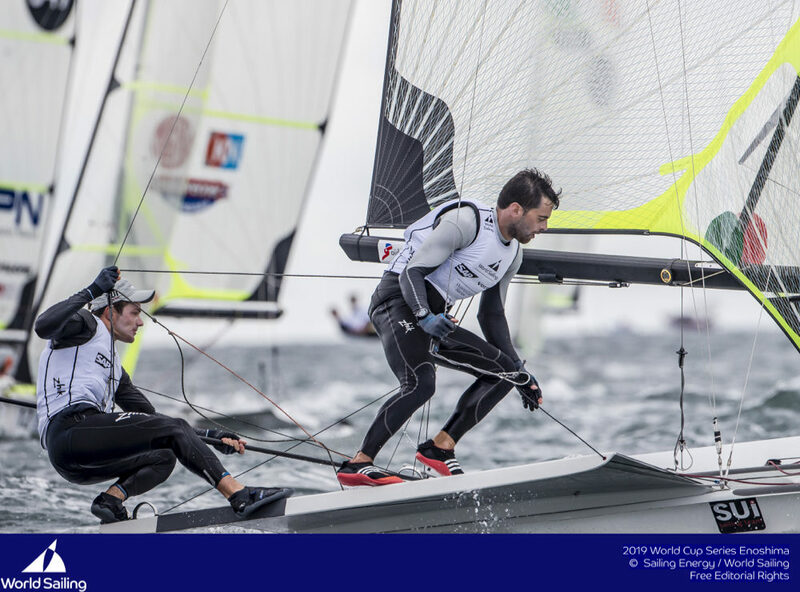 Lancelin will also join Team Tilt officially in 2015, although the company has managed the team’s rigging for several years already. 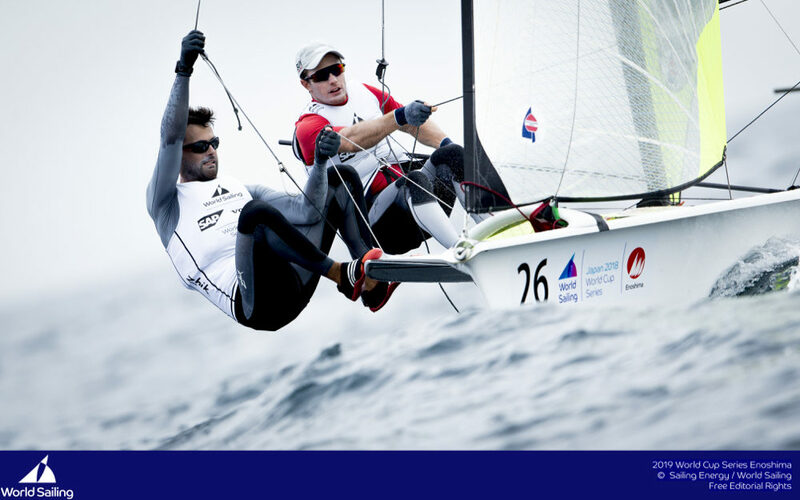 “We are proud to now officially support this talented team and to associate Lancelin and MW Matelotage to competitive sailing and young people,” said Denis Menetrey, MW Matelotage and Lancelin representative in the French-speaking region of Switzerland. Daniel also equips all the Lake Geneva speed record holders.